Sewn accents including unique sleeves, necklines, pockets, and more can be so much fun on a basic garment. For this weeks Tutorial Tuesday, we wanted to share this Puffed Half Sleeve Tutorial from Merrick White of Merricks Art, that is sure to add a one-of-a-kind touch on almost any top or dress. Click here for the entire tutorial and happy sewing! 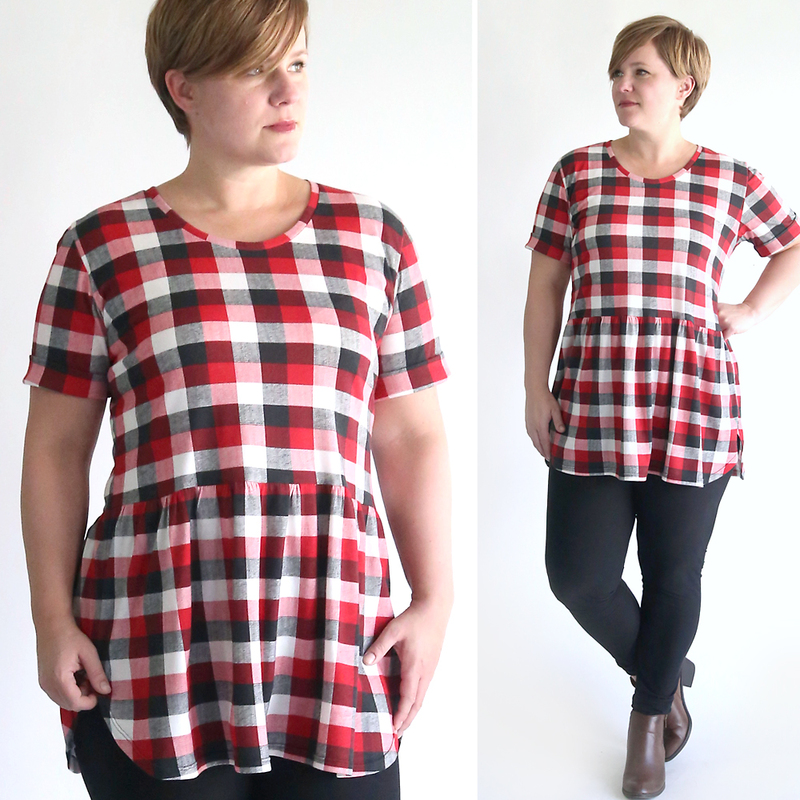 Merrick's new sleeve tutorial is demonstrated on a modified version of her Tee Dress, but you could use these on most projects, including tops and dresses that were originally sleeveless.